Inside Fenway Park's 'Green Monster' Jump to media player Christian Elias has been operating the manual scoreboard at the Boston Red Sox's historic Fenway Park for more than two decades. 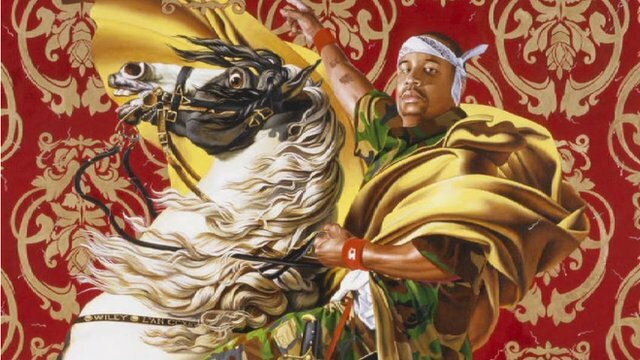 Artist's modern twist to Old Masters Jump to media player Kehinde Wiley is an American artist known for his portraits where black men assume poses from renowned Renaissance paintings. 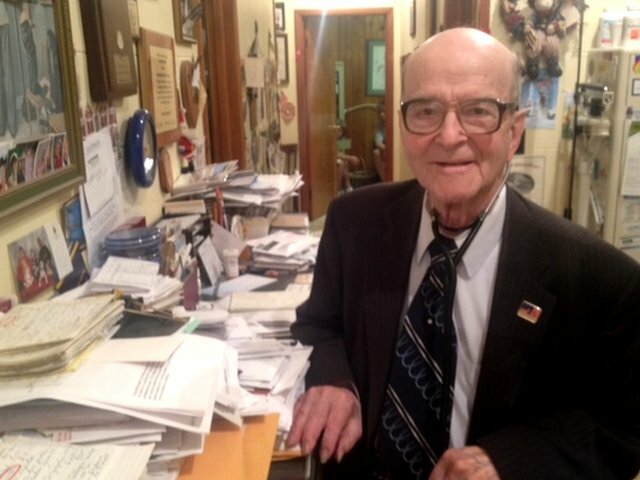 The 87-year-old doctor charging $5 a visit Jump to media player Dr Russell Dohner may be 87 years old but he still treating patients after almost six decades running a practice. He charges just $5 a visit. Ex-Amish rodeo cowgirl Jump to media player Esther Miller is a mother of six and a professional rodeo racer. The 37-year-old cowgirl grew up in a very traditional Amish community in Ohio. 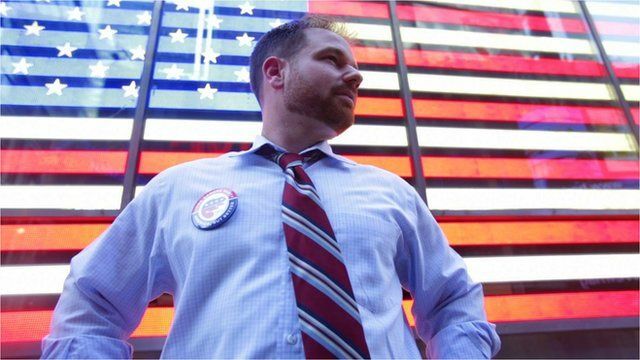 Canada for president: Can the US learn from the north? As Barack Obama campaigns to win a second term, and Republican Mitt Romney fights to stop that, two comedians are trying to convince Americans to choose a real outsider as the next US president. In their satirical book America, But Better, Brian Calvert and Chris Cannon are asking Americans to choose Canada - not a specific Canadian but rather the entire country. Brian Calvert, who plays the Face of Canada in a series of viral YouTube videos, and writer Chris Cannon argue that their homeland already leads the US when it comes to quality of healthcare and education. The BBC joined them during a campaign stop in New York City where they explained why they think the US has much to learn from its northern neighbour.